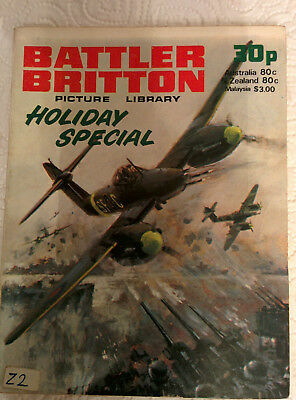 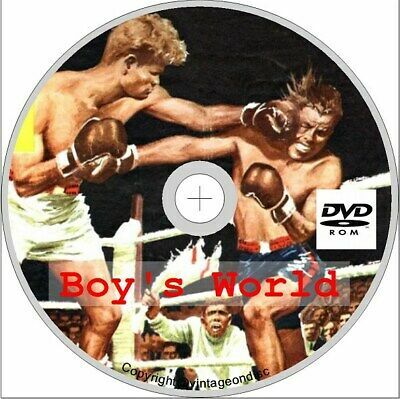 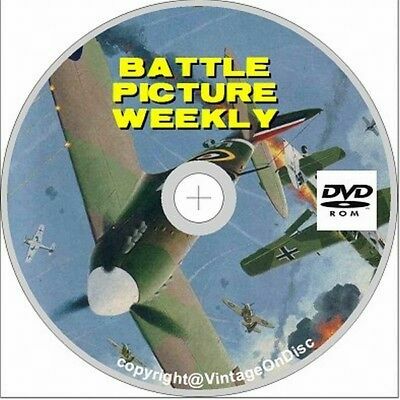 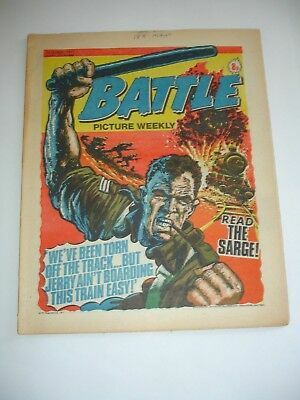 BATTLE PICTURE LIBRARY NO 132,dated 1963 !,V GOOD FOR AGE,VERY RARE,56 yrs old. 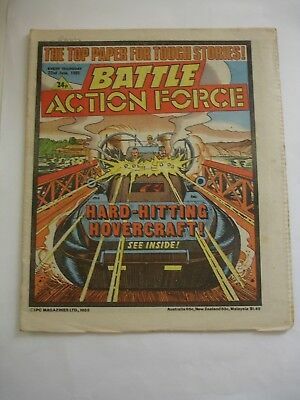 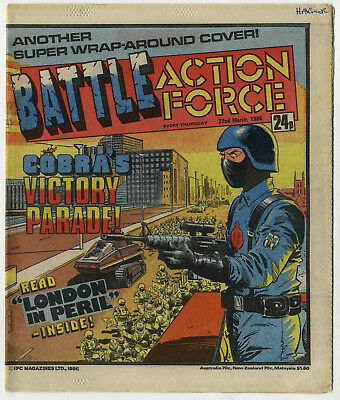 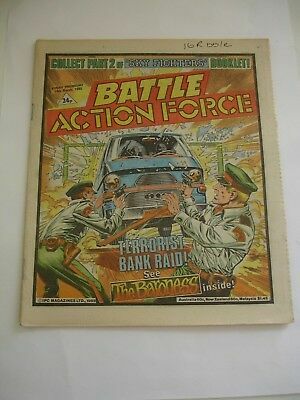 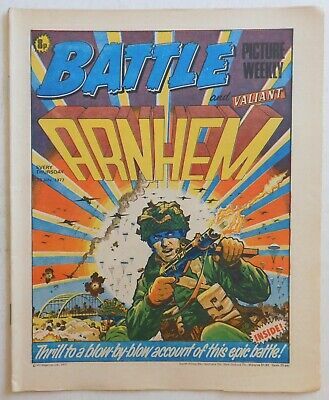 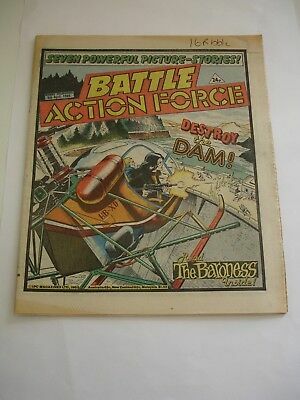 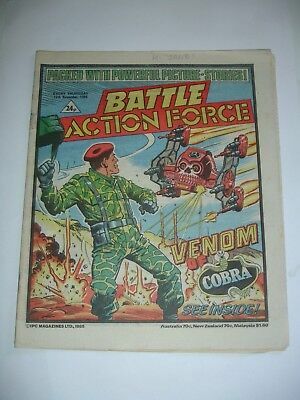 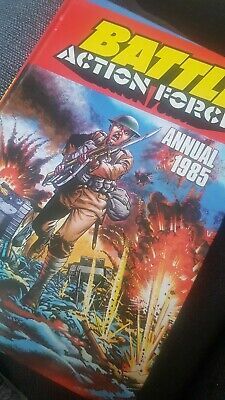 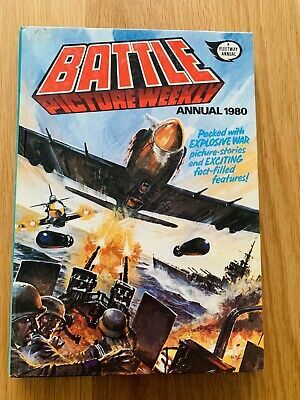 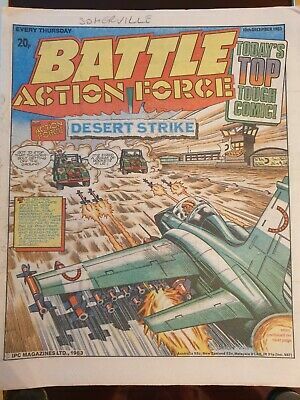 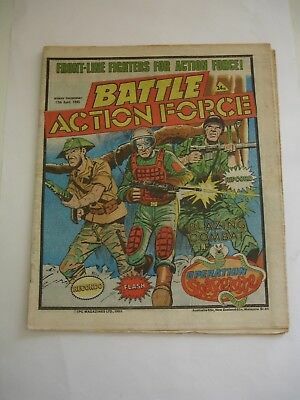 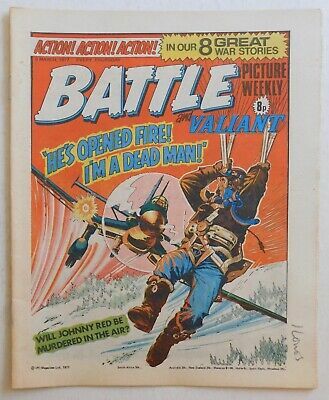 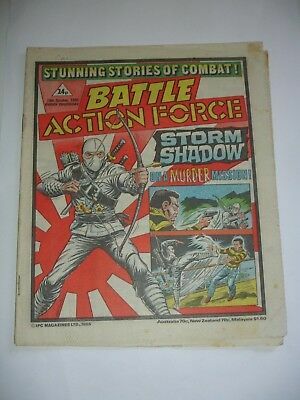 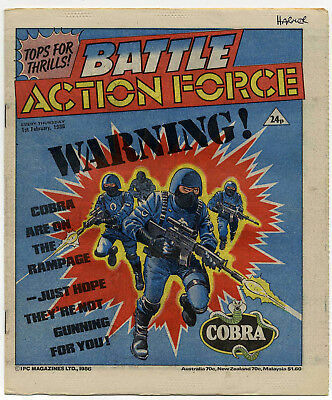 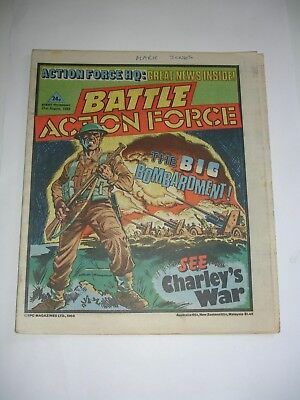 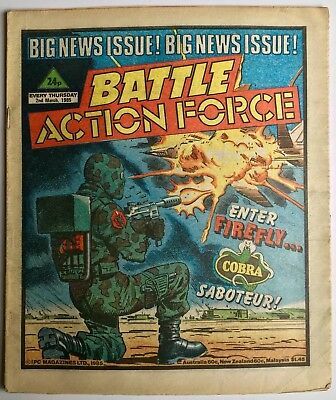 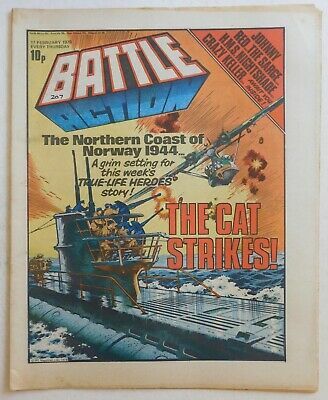 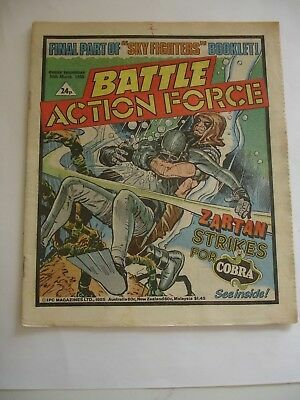 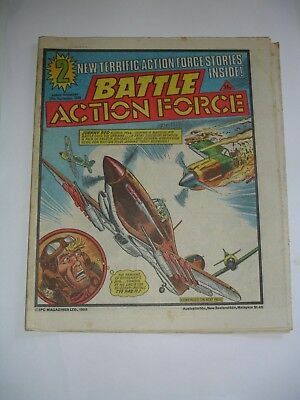 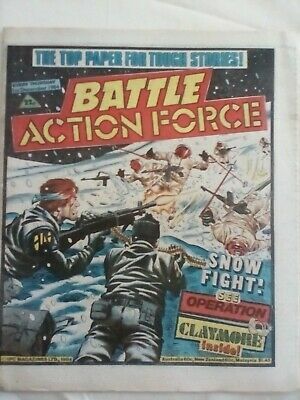 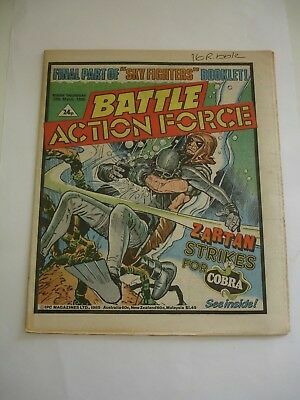 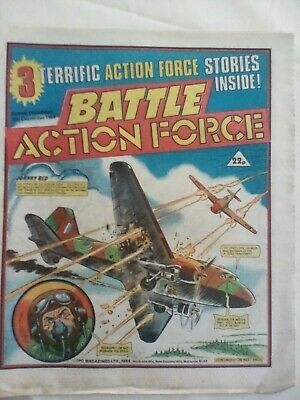 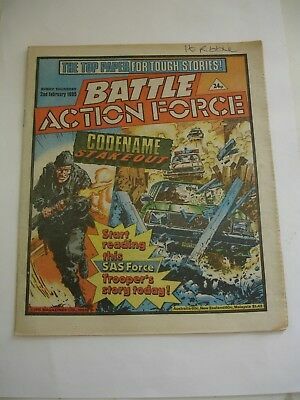 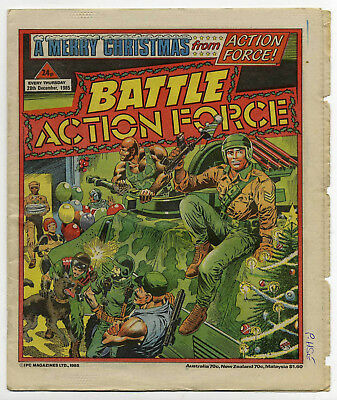 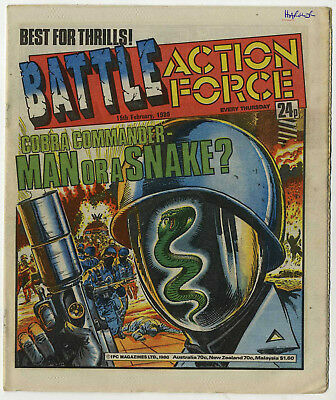 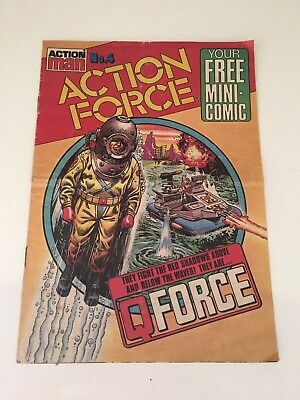 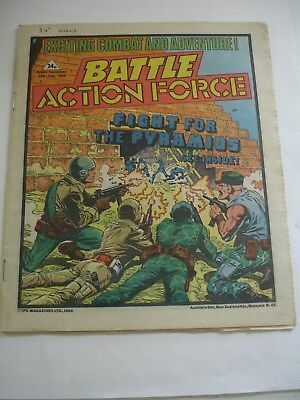 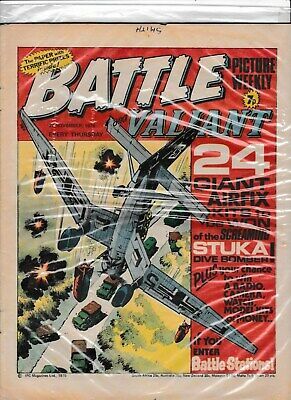 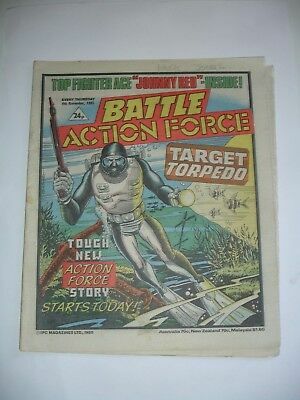 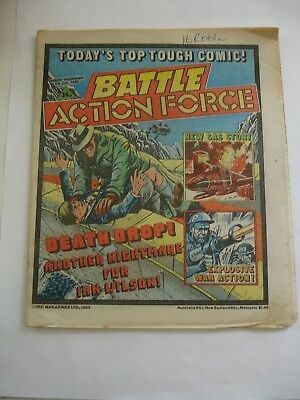 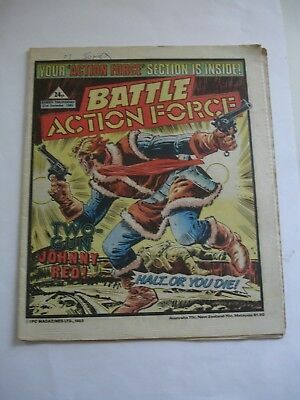 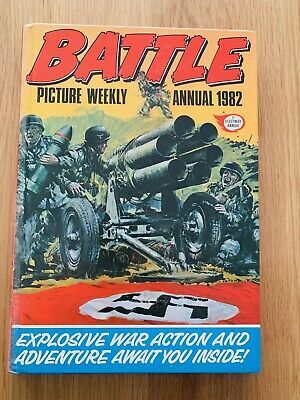 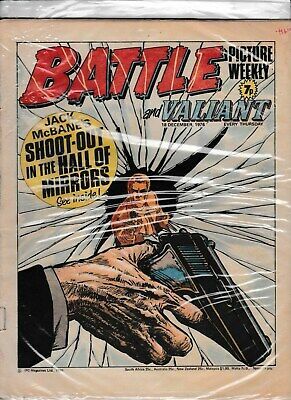 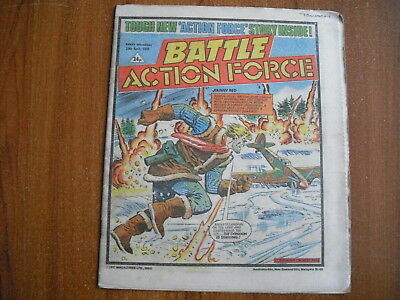 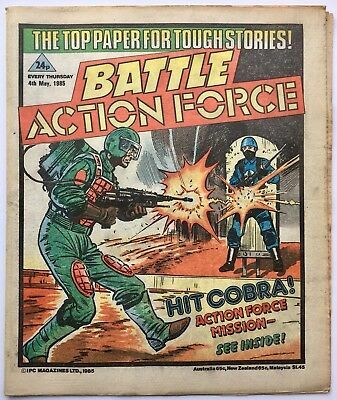 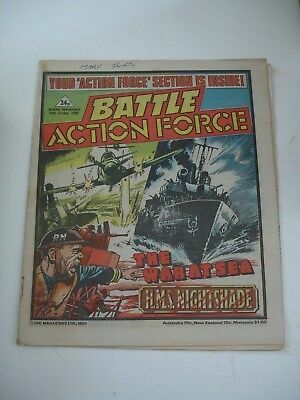 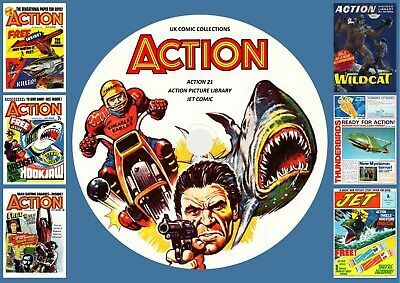 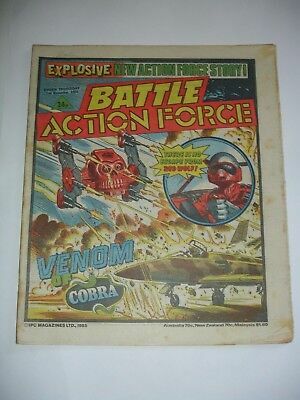 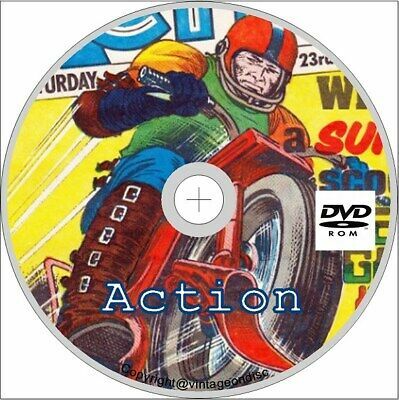 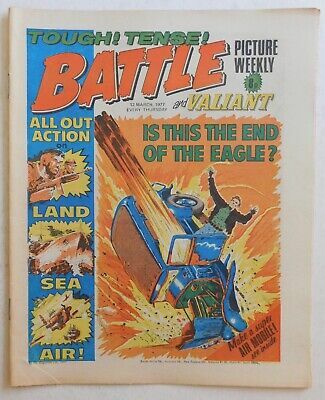 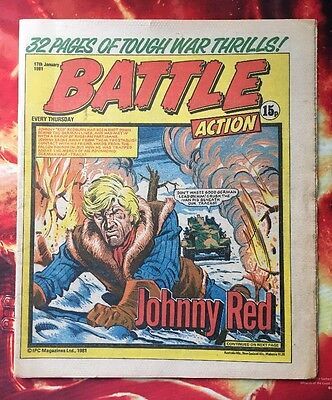 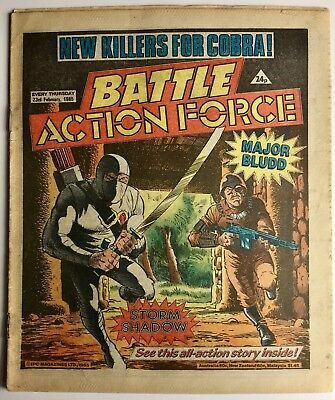 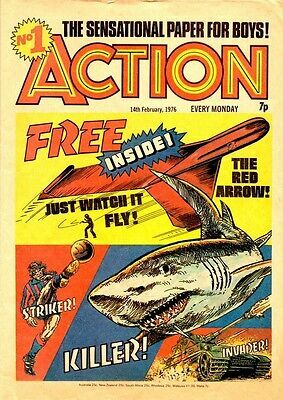 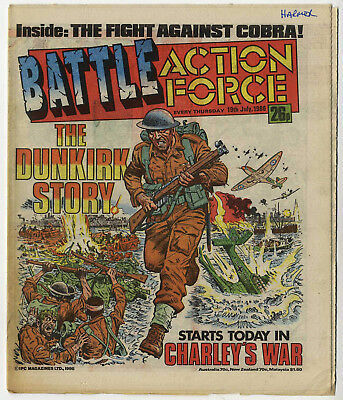 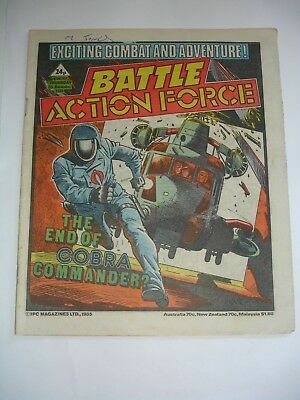 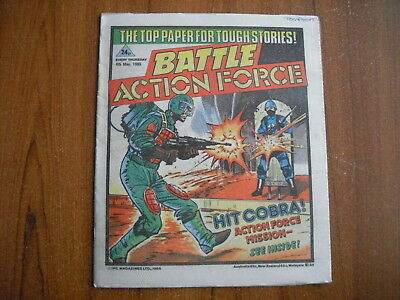 Battle Action Comic 30 May 1981 Vfn+. 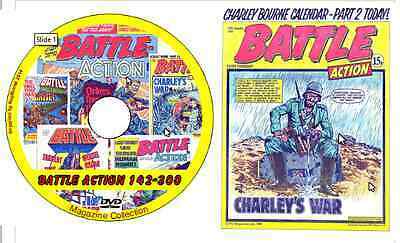 Charley's War - Joe Colquhoun. 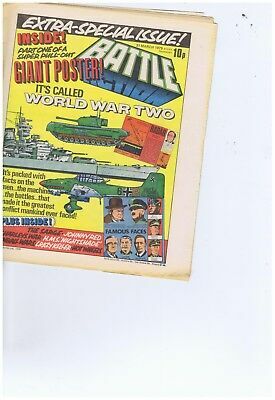 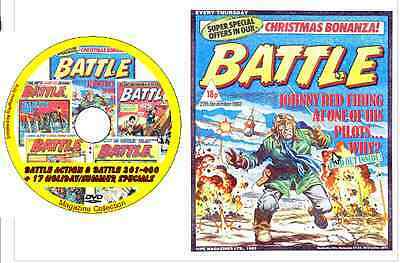 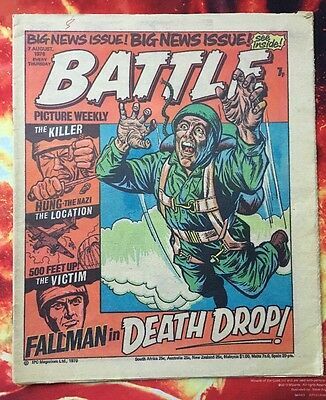 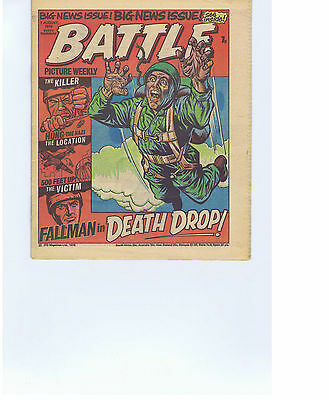 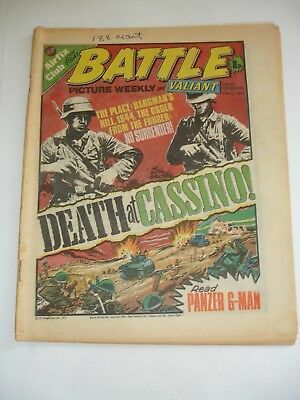 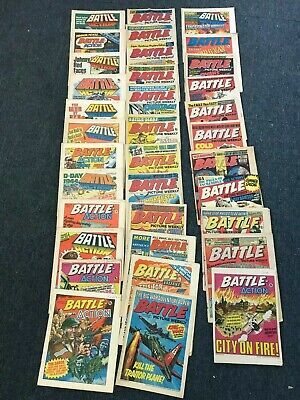 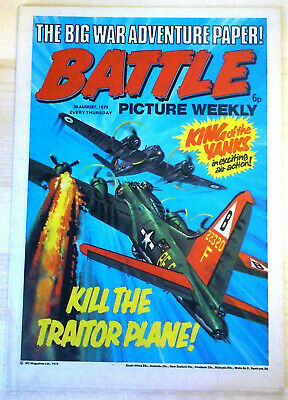 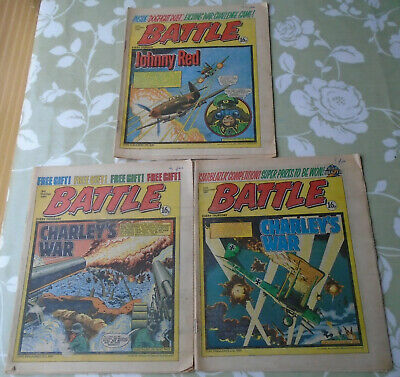 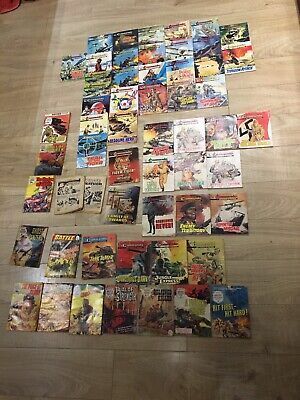 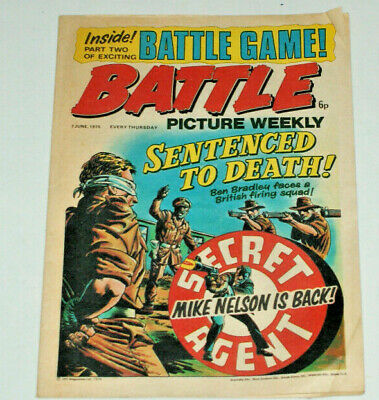 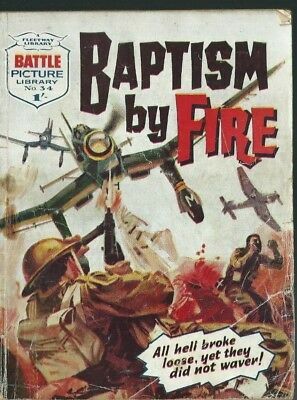 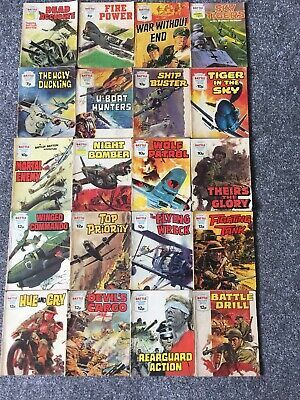 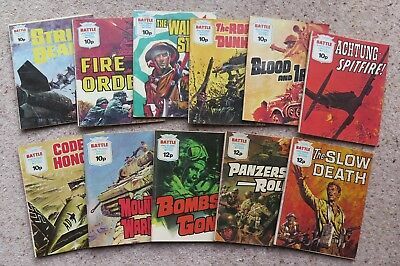 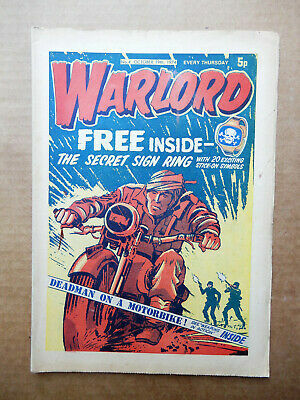 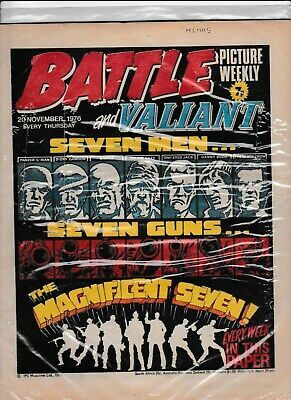 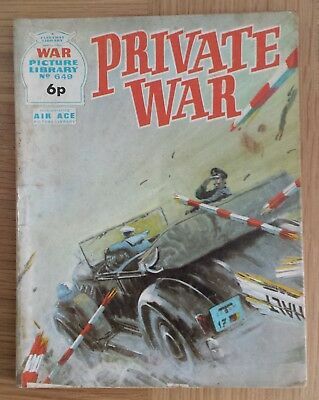 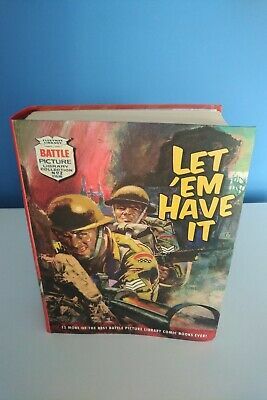 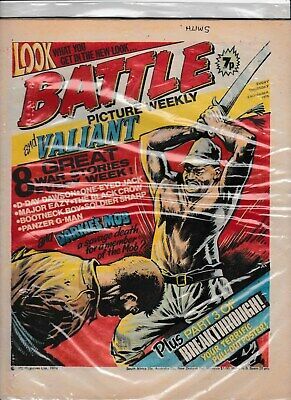 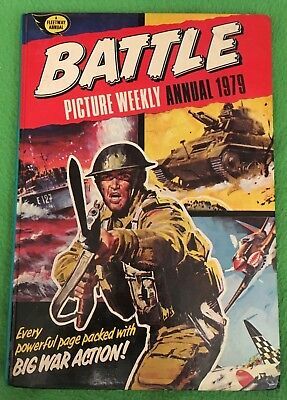 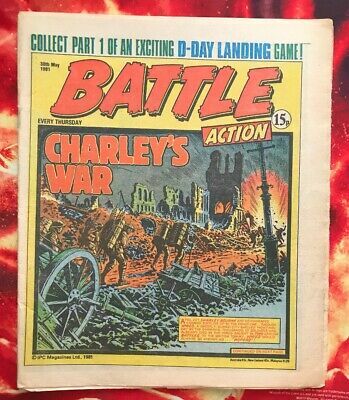 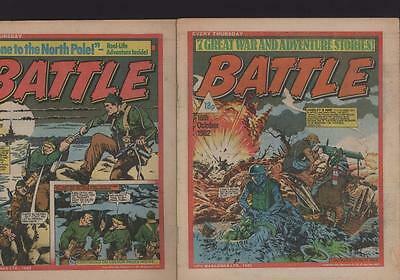 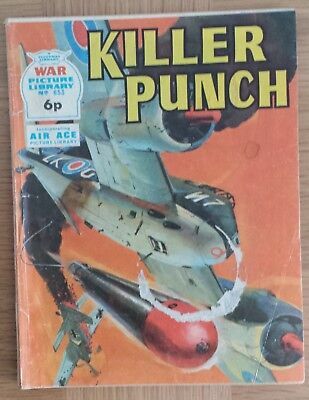 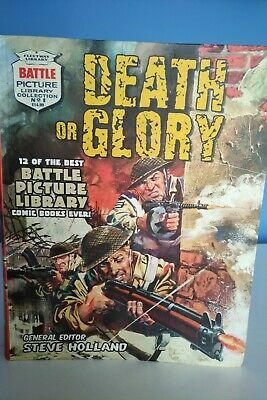 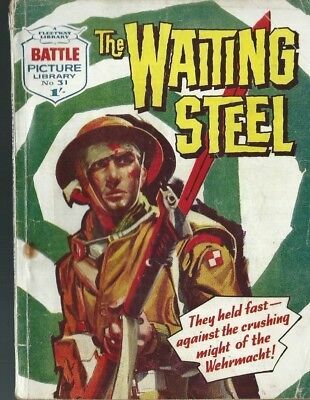 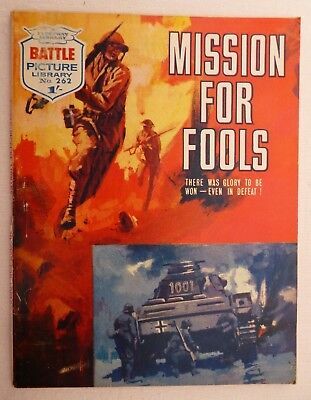 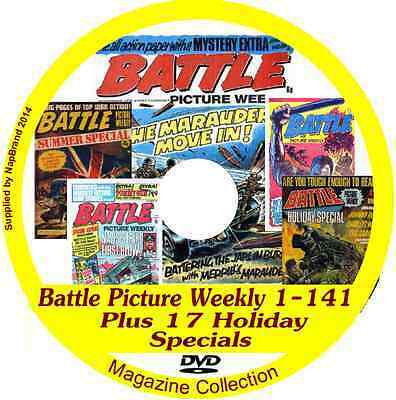 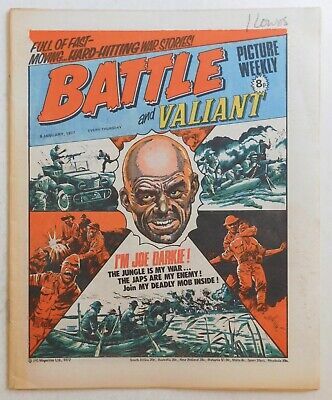 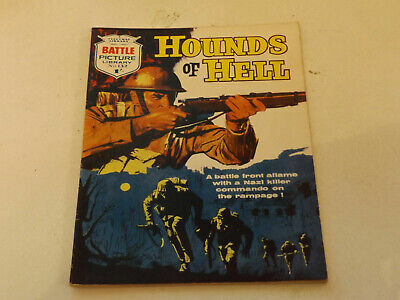 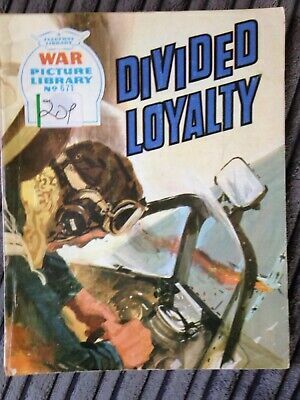 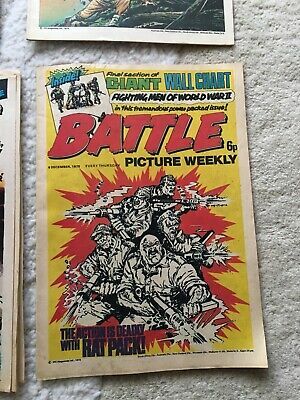 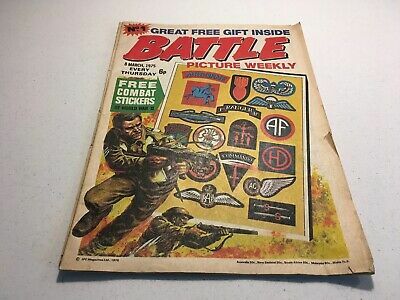 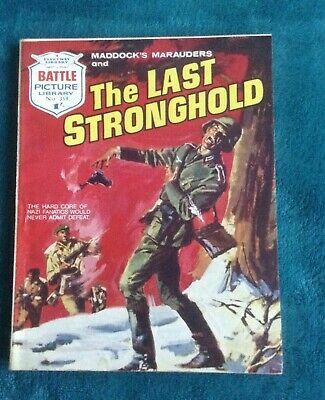 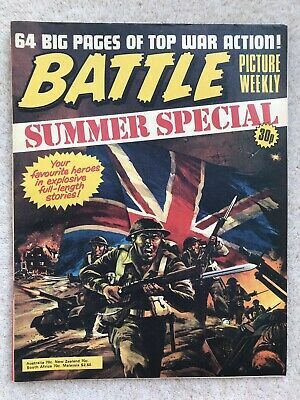 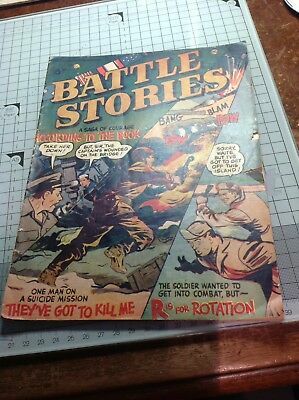 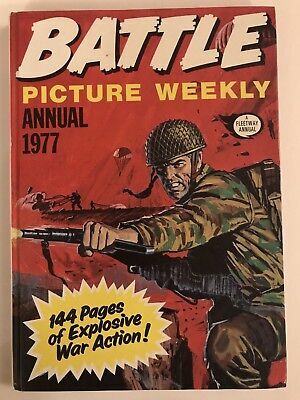 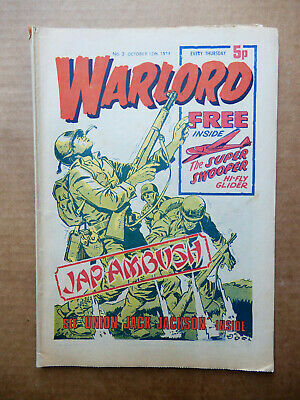 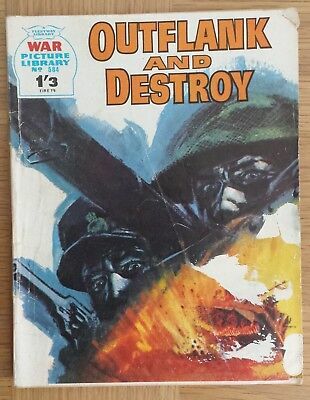 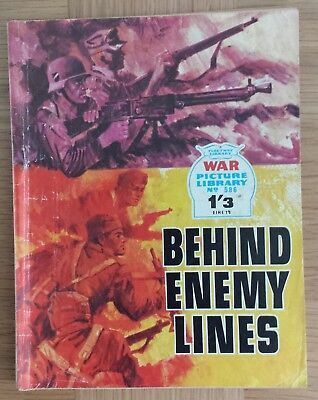 Vintage Battle Picture Library Comics. 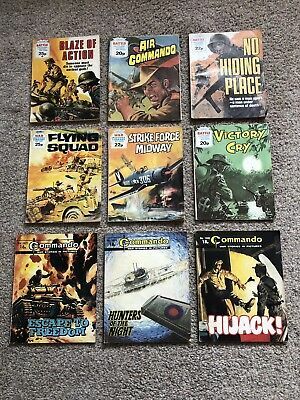 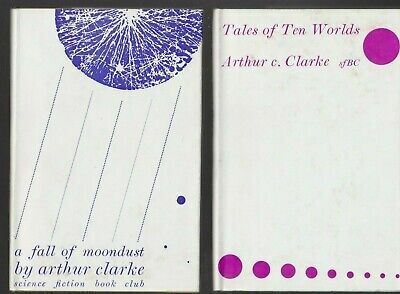 11 titles in very good condition.